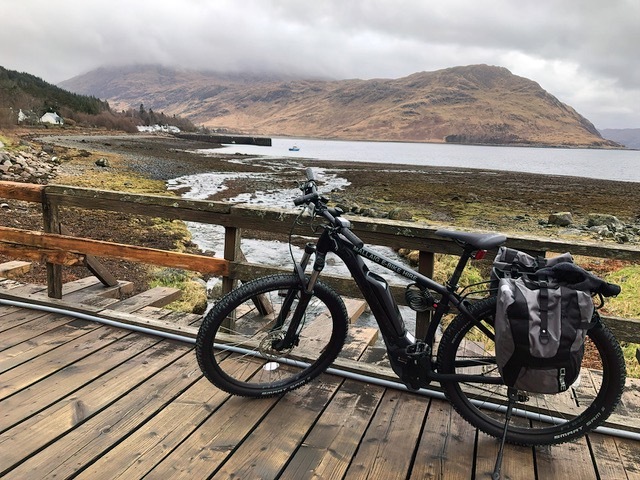 Mallaig E-Bike Hire is new for 2019 and is based at Western Isles Cruises Pier Office located at Mallaig Pier. 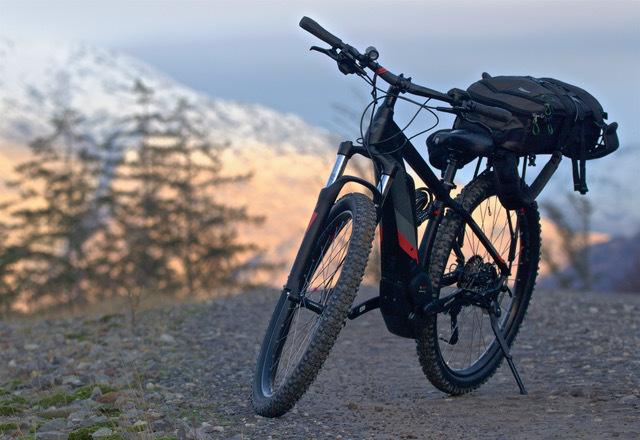 Mallaig E-Bike Hire offer the latest in Cube E-Bike technology for an easer way to explore the great outdoors in Mallaig, Morar, Arisaig and Armadale (on Skye). 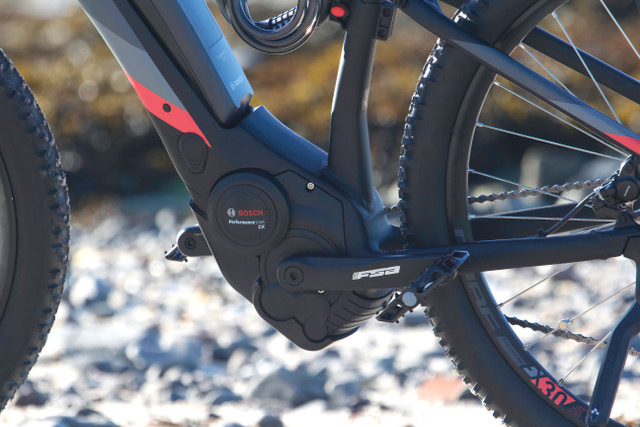 All Bikes are powered by a Bosch Drive Unit. 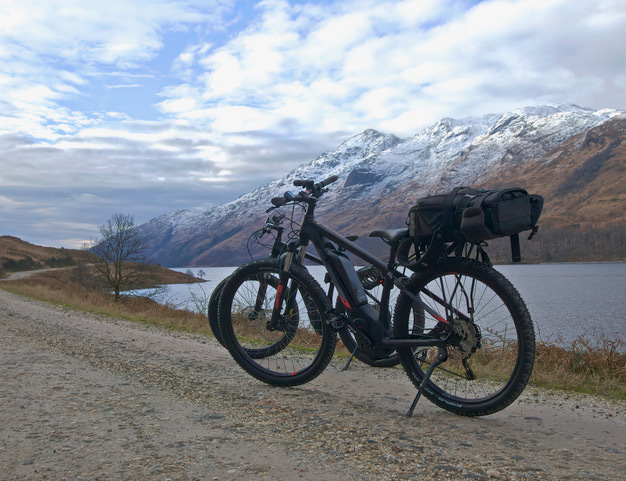 With a speed of 15mile per hour and a massive 45 Kilometre range in Turbo mode, this bike will get you where ever you want to go effortlessly. All safety equipment is provided and child seats are available for those with young children. We also have two junior Cube E-Bikes. Look at the website for local ride rout information. Pick Up from 9:30 Drop Off latest 16:30 Pricing: 1 Hour(s) £10 Half Day 3 Hours £25 Full Day 7 Hours £35 Week 6 days £150 Late returns will be charged at the hourly rate. Find us on the Old Pier in Mallaig.